Home » galgano11's booth » BOOK-Noah's Ark: Fable Or Fact? 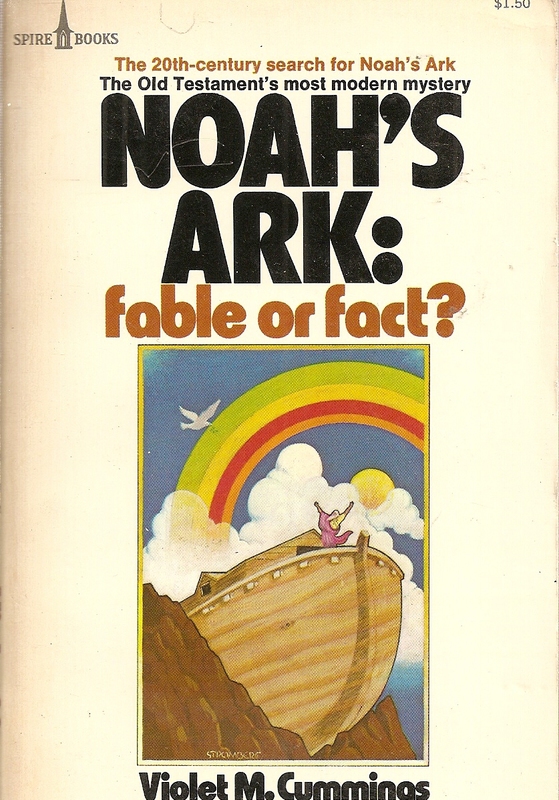 by Cummings, Violet M.
BOOK-Noah's Ark: Fable Or Fact? by Cummings, Violet M.